An instrument for recording blood pressure. 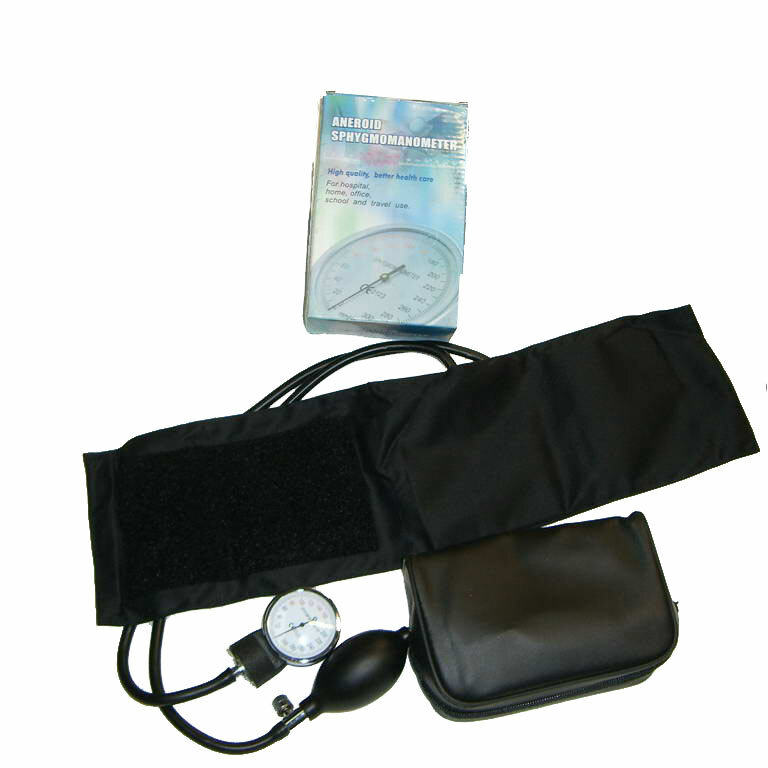 Blood pressure is a measurement of the pressure of the blood flowing against the walls of the arteries. Arterial blood pressure is constantly changing during the course of the cardiac cycle.